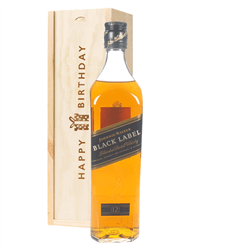 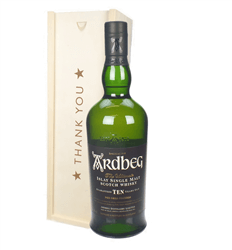 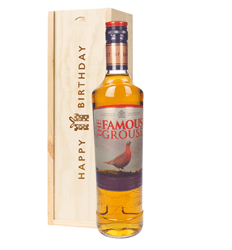 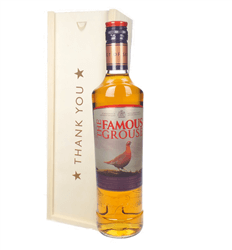 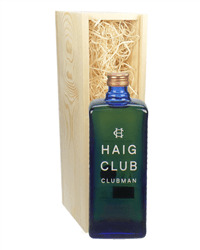 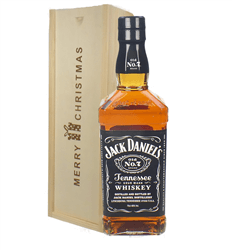 Whisky is famed for its production in Scotland but is now distilled in many countries around the world and we have a good selection of whisky gifts to choose from. 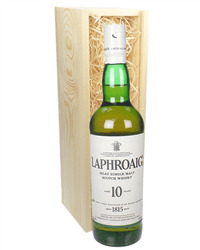 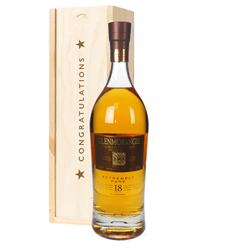 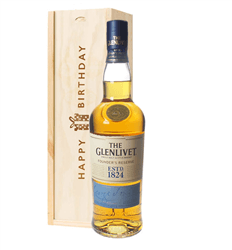 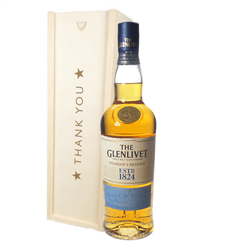 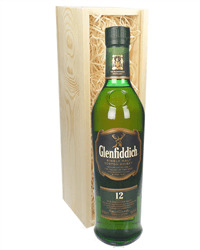 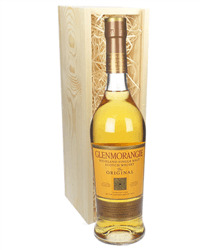 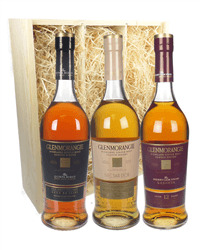 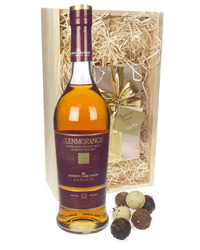 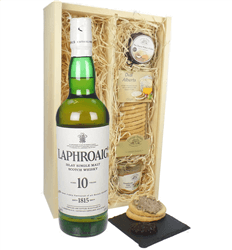 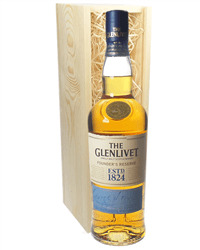 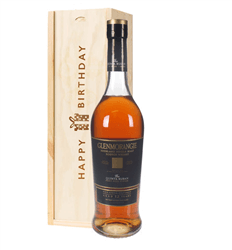 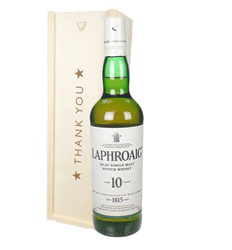 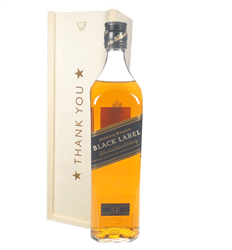 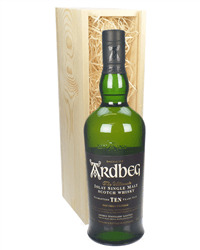 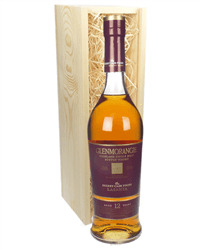 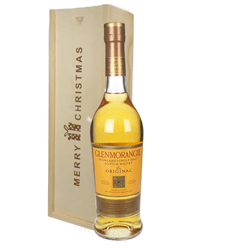 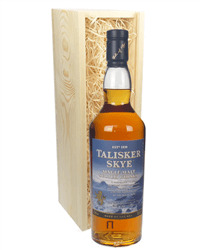 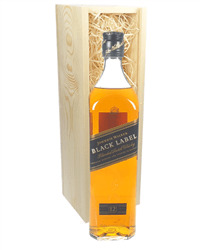 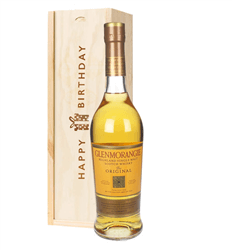 Whether you are looking for a single malt or a blend you can select from a number of the best selling brands such as Glenmorangie, Glenfiddich or Laphroaig to name but a few. 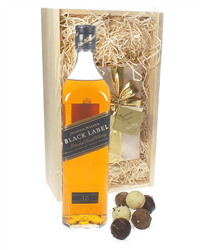 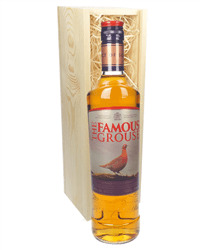 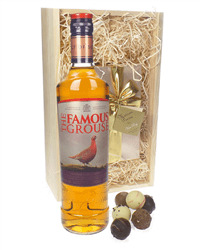 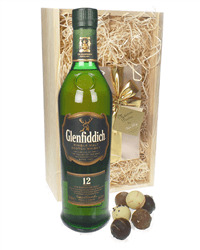 Choose to send your whisky gift as a single bottle, with chocolates or with glasses, all beautifully packed and delivered with your own message.